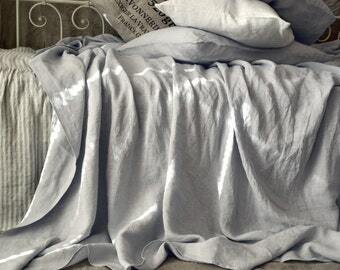 Set of Silver light grey linen sheets. 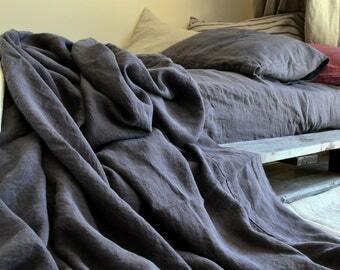 Luxurious stonewashed linen bedding. 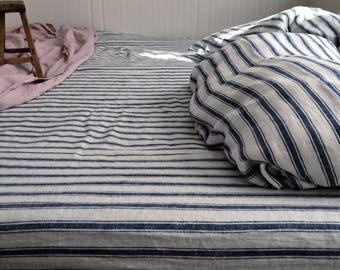 Pinstriped linen fitted sheet / Grey & White stripes. Double (Full), Queen and King sizes. Pure linen bedding. White linen sheet. 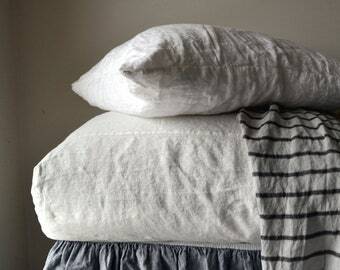 Antique white or Pure white stonewashed natural linen. White linen bedding. 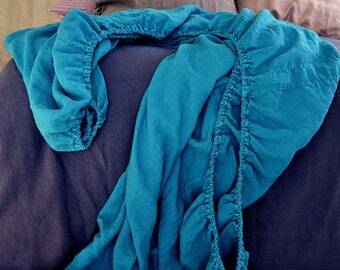 Linen FITTED sheet. Rose Quartz Rustic Heavy weight natural linen. 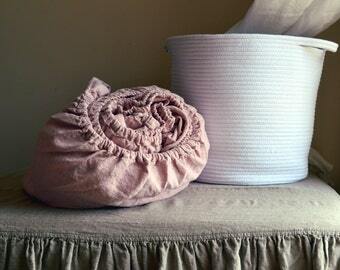 Hand dyed Blush pink, Stonewashed linen bedding. 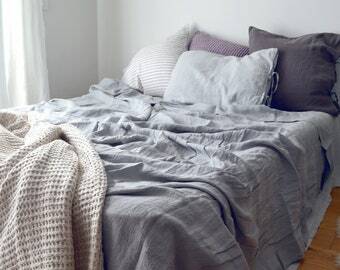 Silver light grey linen Flat sheet. 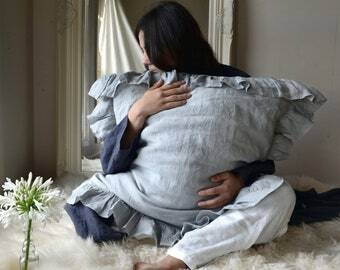 Luxurious stonewashed linen. 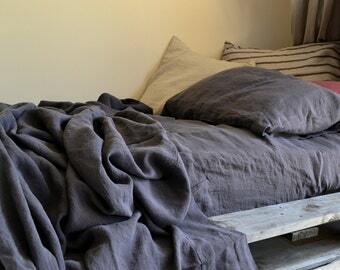 Charcoal grey linen Flat sheet. 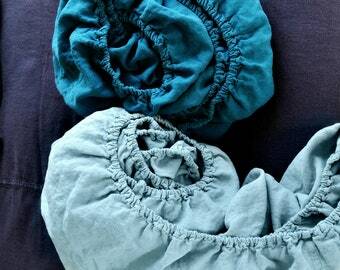 Top linen sheet. 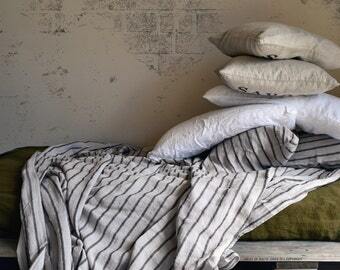 Stonewashed linen bedding. 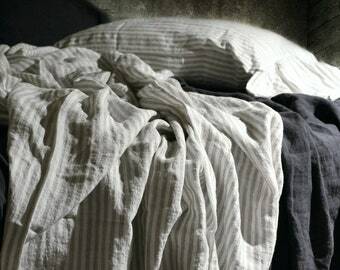 King size linen sheet. Queen size linen sheet. Linen fitted sheet in Single/ US Twin or Double/ US Full size linen fitted sheet, Antique white. 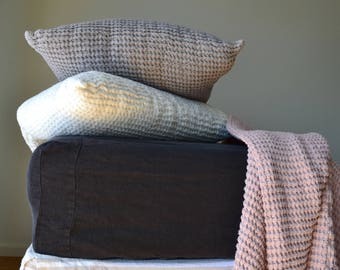 Natural linen bedding. 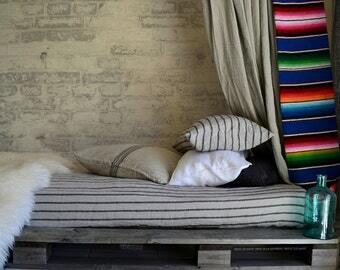 Pinstriped Grey and White stonewashed linen sheet. Flat/Top sheet. 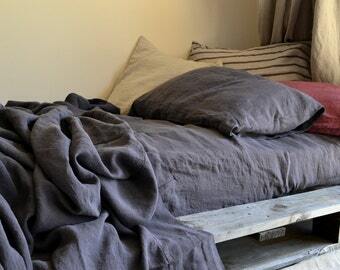 Stonewashed natural linen bedding. Heavy Linen FITTED sheet. Peppercor Dark Grey (Gray) Rustic natural linen. 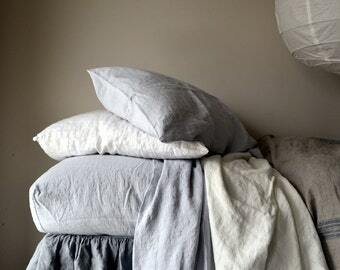 Stonewashed linen bedding.